The Rum Runners exhibit relates the exciting, yet dangerous, era of Prohibition, when alcohol was forbidden in Canada and the United States. Honest fishermen gave up their hooks and lines to traffic illicit liquor in both countries. 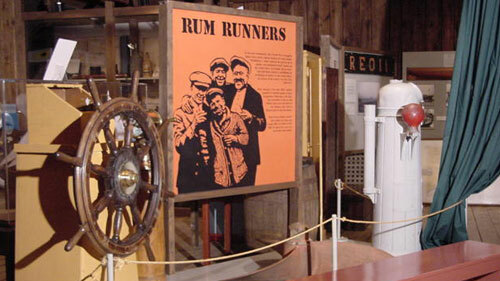 The exhibit uses artifacts from the rum runner Reo II to help tell the story. Why was Bluenose so fast? 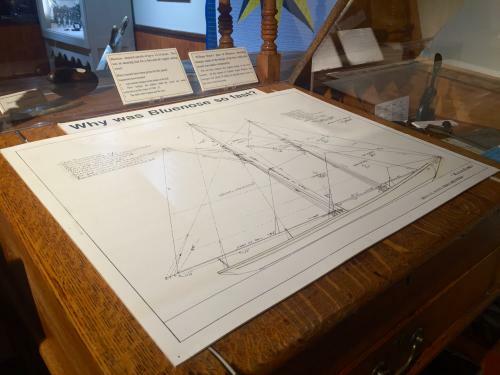 Learn all about the icon on the coin in our Bluenose exhibit. 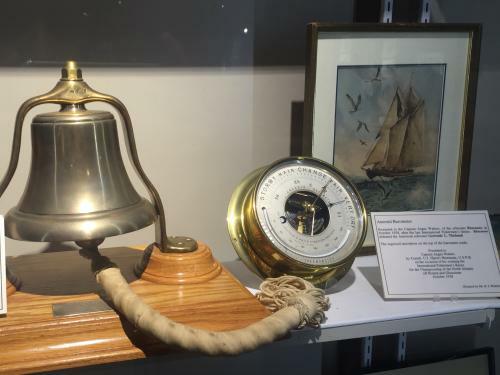 View the famous International Fishermen’s Cup and sit in on our Bluenose Saga. It will make you feel like you were a fisherman in the golden age of sail! The story of Bluenose is sure to make you laugh, instill a sense of pride and it may even bring a tear to your eye! The work of marine artist Earl Bailly has become synonymous with images of the Nova Scotian coast, primarily during the age of schooners and dory fishing. Located on the third floor you will find the Earl Bailly exhibit. 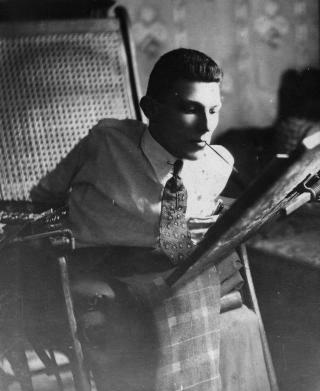 You will also find a selection of his magnificent pieces displayed in our Ice House Theatre.